Skoda tells us that it has achieved record sales in Ireland with 6,310 vehicles delivered to Irish customers in 2014. That’s an increase of 27 per cent on the same period last year with 4,950 vehicle deliveries. 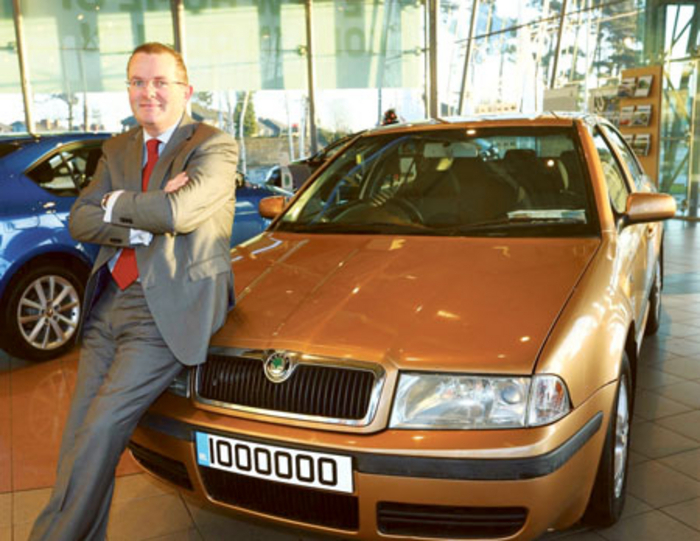 The previous record set for Skoda in Ireland was in 2007 with 6,280 vehicles registered. To celebrate the landmark achievement at home and globally, Skoda has launched zero per cent PCP finance for the bestselling Octavia model. Offered over three years and inclusive of routine servicing, this offer makes the Octavia very affordable with monthly repayments from €179. Sales records are also reflected globally with the brand achieving the one million vehicle milestone for the very first time having also just recorded the best November in their corporate history. The results come on the back of Skoda Ireland’s investment strategy which has seen the addition of three new dealerships to the Skoda network over the last 12 months bringing their national dealer network to 26.